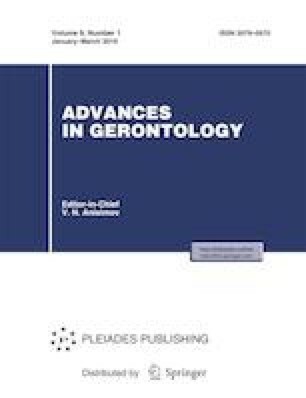 This paper analyzes the prevalence and specifics of cardiac arrhythmias and conduction disorders in former athletes with diagnosed cardiovascular diseases as compared to the cohort of nonathletic cardiological patients with a comparable demographic profile and prevalence of hypertension and atherosclerosis. It is shown that the group of former athletes had a higher prevalence of hemodynamically significant pauses of asystole (RR 2.94, p = 0.044) and SA nodal blocks (RR 5.51, p = 0.02), and they required permanent pacemaker implantation more frequently (RR 5.14, p = 0.017). A higher level of athletic performance and experience in sports are associated with higher risk of atrial fibrillation, and a longer career in sports is associated with intracardiac conduction disorders and dilated atria. The frequency of eccentric hypertrophy increased with longer athletic experience and was inversely linked with the period of deconditioning. The changes were most pronounced in elite athletes, mandating the screening of arrhythmias and conduction disturbances in this subpopulation.